Bitdefender Total Security Multi-Device 2016 Beta NOW available for download. 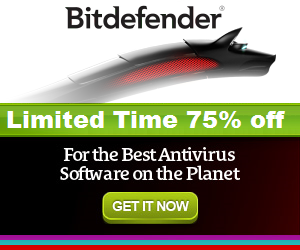 Bitdefender the Romania-based antivirus software vendor has released the private beta of Bitdefender Total Security Multi-Device 2016. The public Beta version will be available on July 28. Bitdefender 2016 is Windows 10 Ready - Windows 10 will launch on July 29. 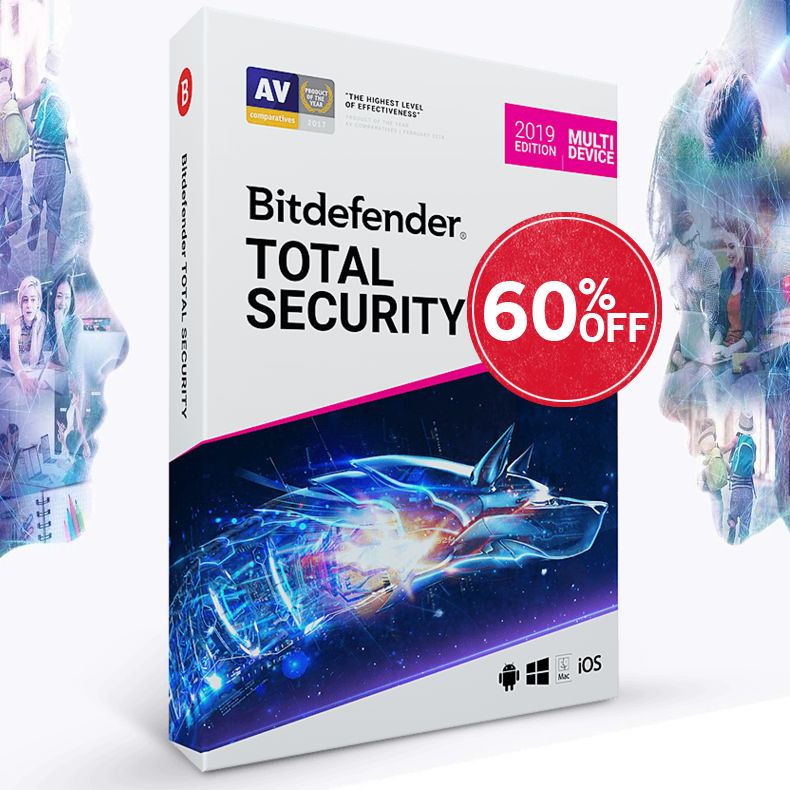 Bitdefender 2016 products line (Bitdefender Total Security, Bitdefender Internet Security and Bitdefender Antivirus Plus) make Windows 10 more secure. We are fully compatible with Windows 10. Brand New Bitdefender firewall - New effective network firewall designed specifically for Windows 10. Ransomware Protection - Protects your important files, videos and photos from being held for ransom by malware. Synchronization Bitdefender wallet - Accessible from any device. New Password Generator - Creates strong passwords that are difficult to hack. 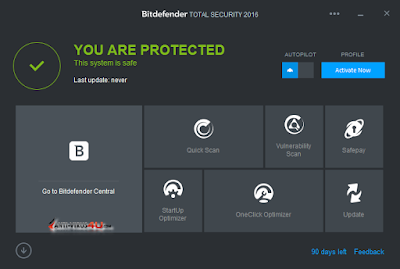 NOTE: You shouldn't use the Beta version of Bitdefender Total Security 2016 as your main security protection.